Visiting San Jose in Costa Rica? 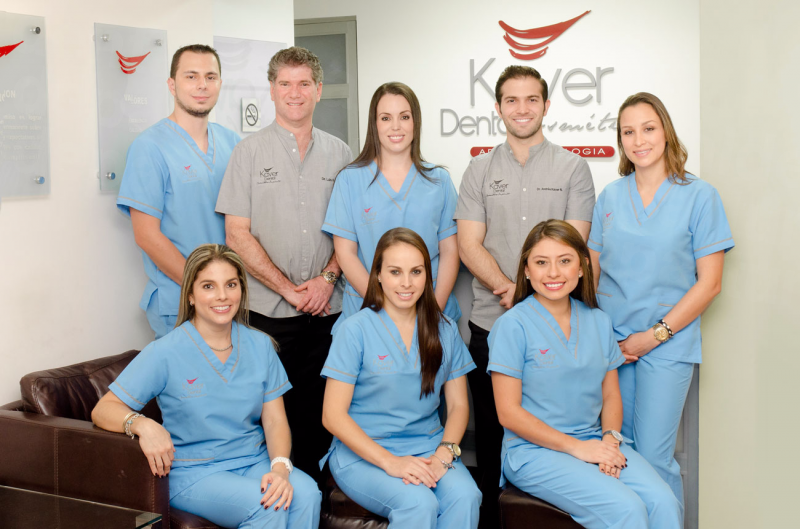 Want to save 70% on dental care? 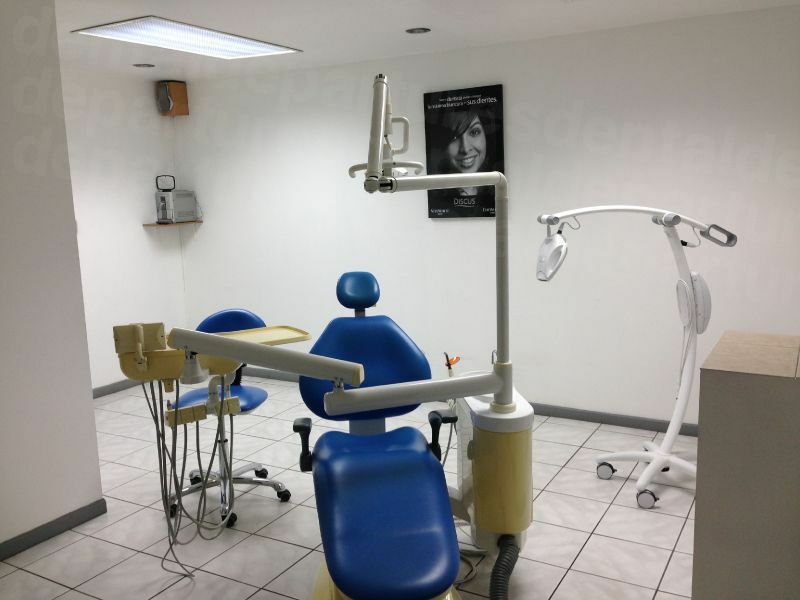 Choose and book a dentist with Dental Departures for dental fillings in San Jose, and whether you want emergency or routine treatment we will save you a lot. 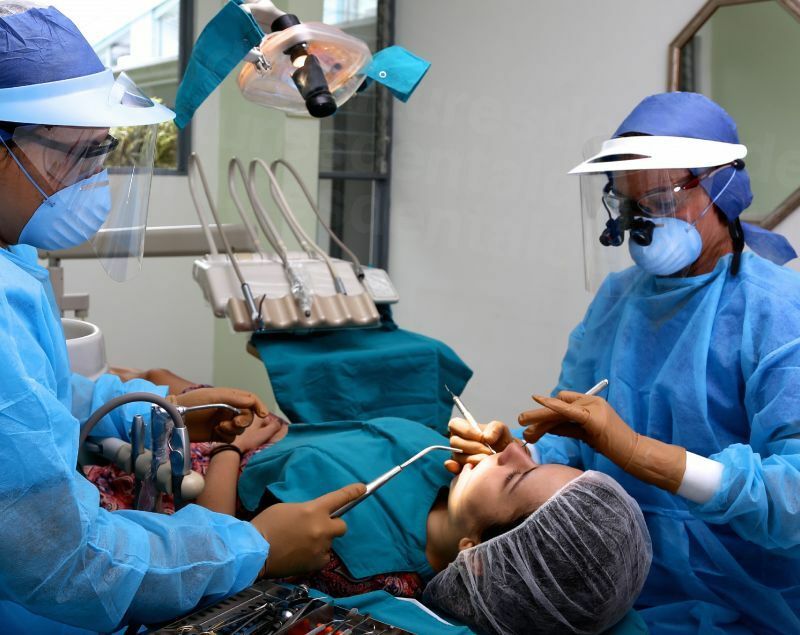 Traveling abroad specifically for dental fillings is probably not very cost-effective - but if you are already in San Jose on holiday or business then having your dental fillings done while you are in town is. Even general maintenance on your teeth can be quite expensive – amounting to a couple of hundred dollars a time just for fillings, which may be even more if you want white porcelain fillings. Next time you are in San Jose why not schedule in an additional hour or two to attend to those dental fillings you have been putting off. You will be glad you did – saving yourself a few dollars but possibly a bigger headache further down the line because you didn’t attend to that filling when you should have done. 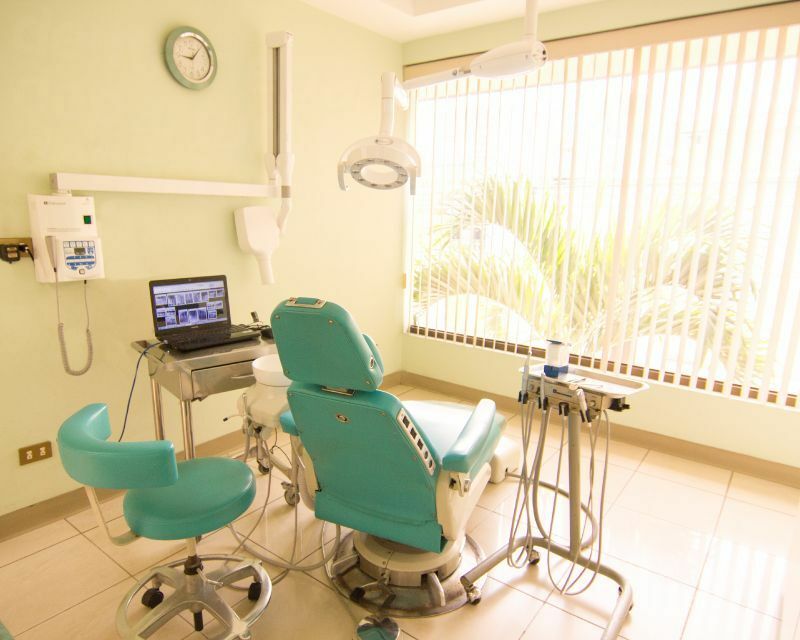 Why have Dental Fillings in San Jose? For a small investment of both time and money you can be back going about your daily business in less than an hour. 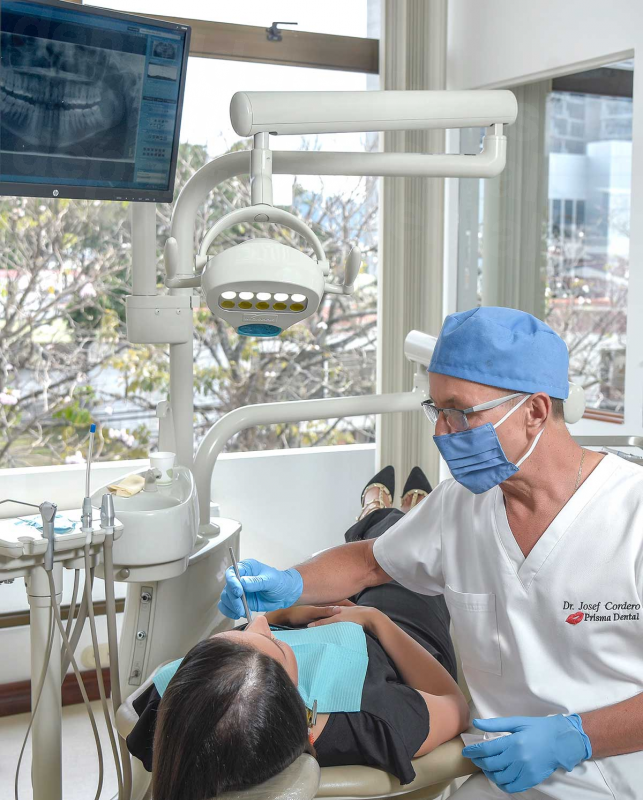 Take a little time after your dental fillings to relax and maybe take in some of San Jose’s museums or galleries, check out some of the swanky neighborhoods or just read a book in the park. With dental fillings around a third of the price they are at home you may even think about replacing your metal dental fillings with something more esthetically pleasing, or even because of health concerns. 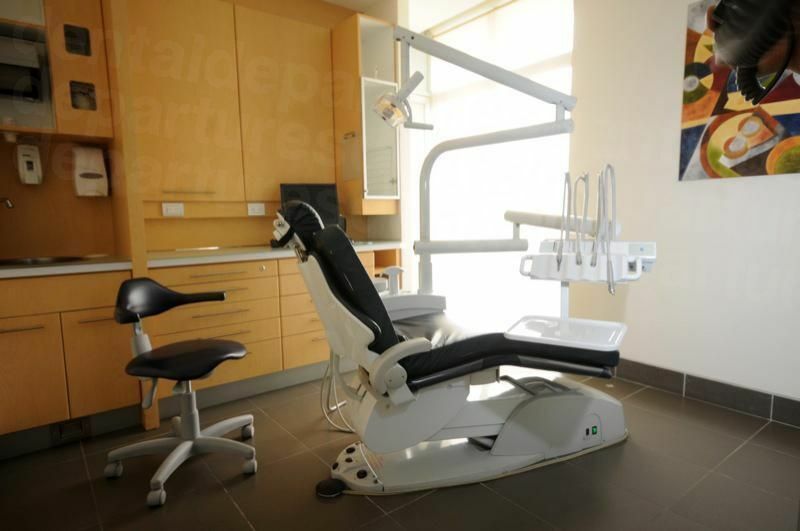 Booking an appointment through Dental Departures will ensure you are seen by a quality-assured dentist. There will be no compromise on the standard of care or treatment you receive just because it is not as expensive as it is at home. 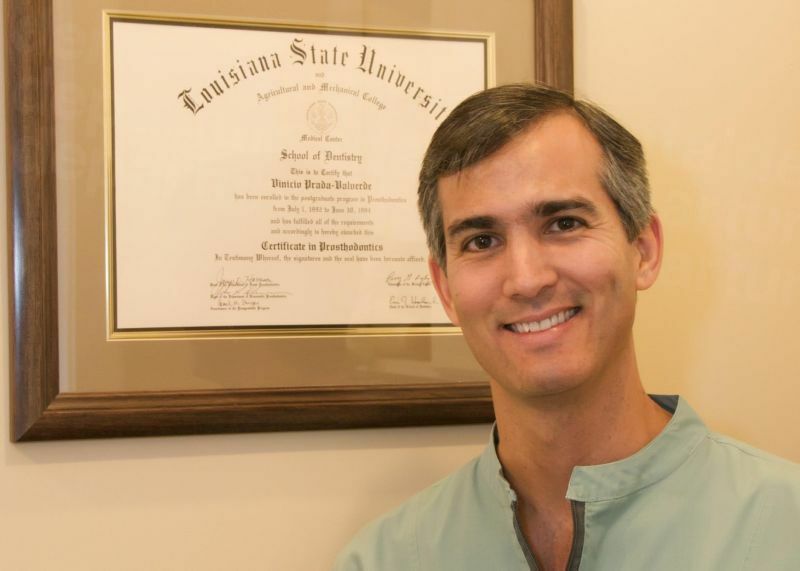 Your dental fillings will be just as good – using the same quality materials available at your dentist’s office at home. How long do Dental Fillings take in San Jose? If it is only a small tooth or area that needs attending to and only a ‘direct’ filling is required each filling can usually be completed in under an hour. Larger teeth or areas may take longer ad ‘indrect’ fillings on up to three surfaces of the tooth may be necessary. The procedure involves numbing the area around the tooth with a local anesthetic. Using a drill, your dentist will remove the decayed areas and clean, shape and fill the cavities with your chosen filling material. Filling material is a matter of personal taste and your dentist will discuss the pros and cons of each one before treatment commences. What is the cost comparison of Dental Fillings in the United States and Canada to San Jose? The cost of your dental filling will depend on what material is used and its size. However, in the US the average price is $155 per filling, compared to $55 in San Jose. Although fillings aren’t meant to last a lifetime, porcelain fillings can last between 15 and 30 years. Porcelain fillings still cost less in San Jose than the cheapest fillings at home – so you save twice - on cost and on the time required before they need replacing. Book your fillings in San Jose with Dental Departures online or via or Toll-free number. 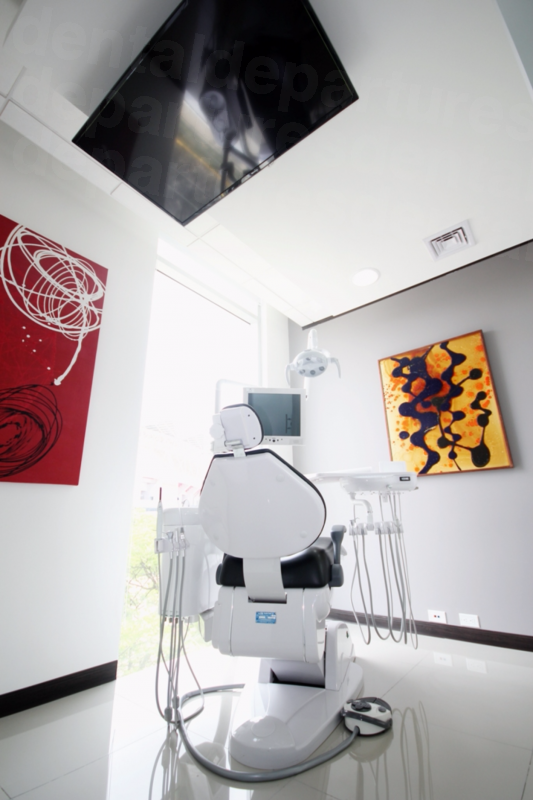 Read our patient reviews, check-out clinic photos and do virtual clinic tours so you 'know-before-you-go'. 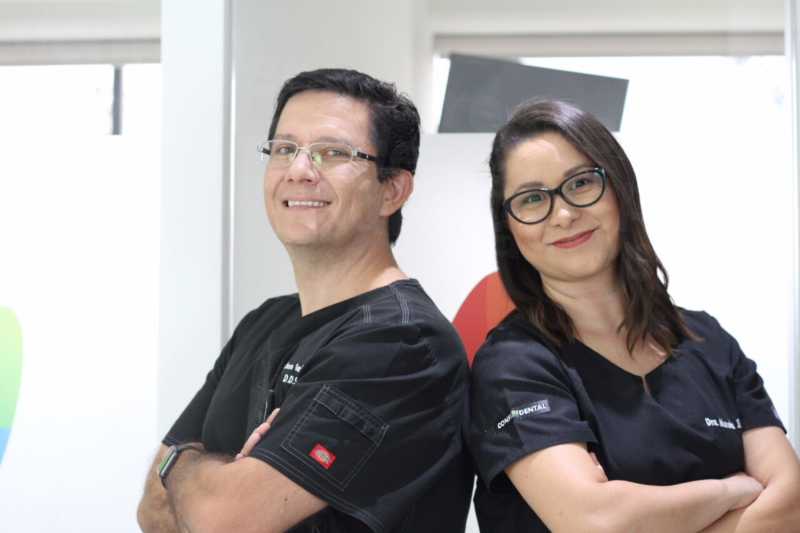 Whether you need a routine or emergency appointment book with Dental Departures for quality-checked dentists at the best prices.